A guide to raising your energy with the wisdom of feng shui. Photography by Deborah Redfern. 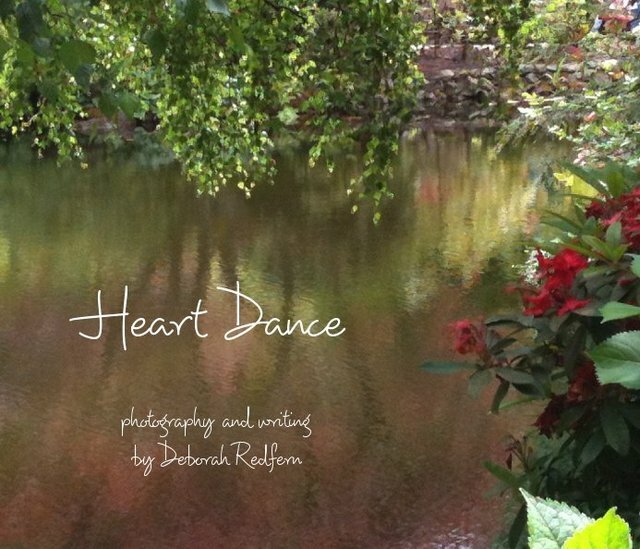 Deborah Redfern is an author and health and wellness practitioner who provides you with the skills to initiate personal healing through physical movement classes and self-healing life-style courses. She offers services that move energy in your heart, mind, body, and spirit, allowing you to experience your energy, your way.